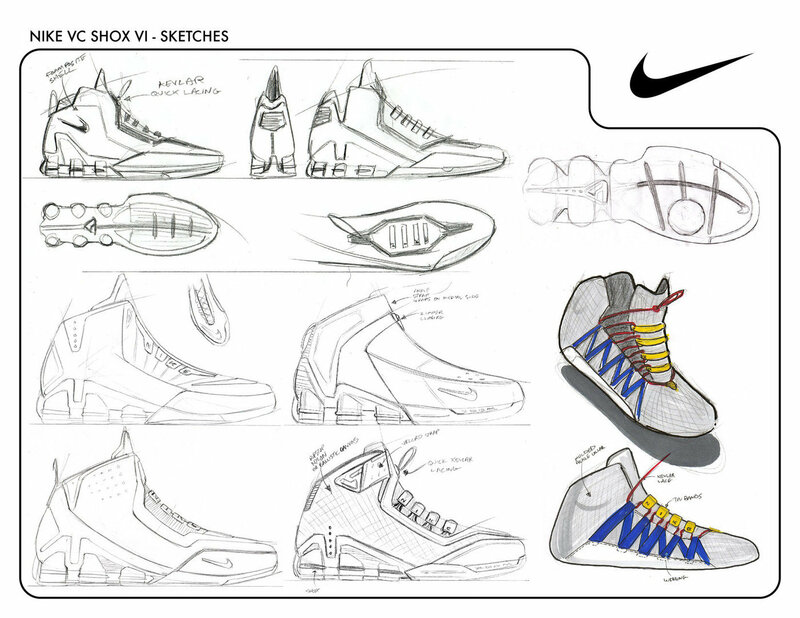 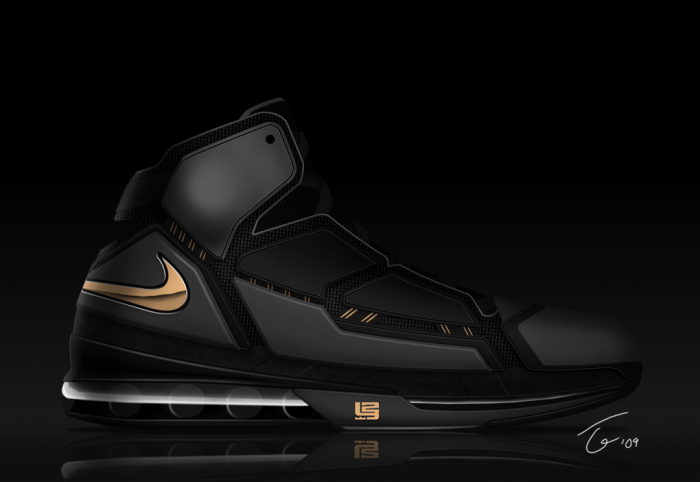 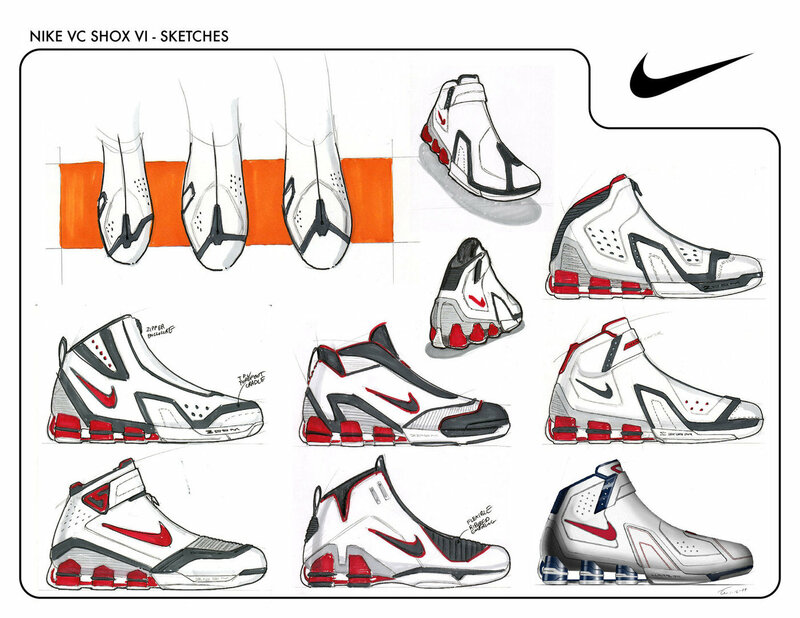 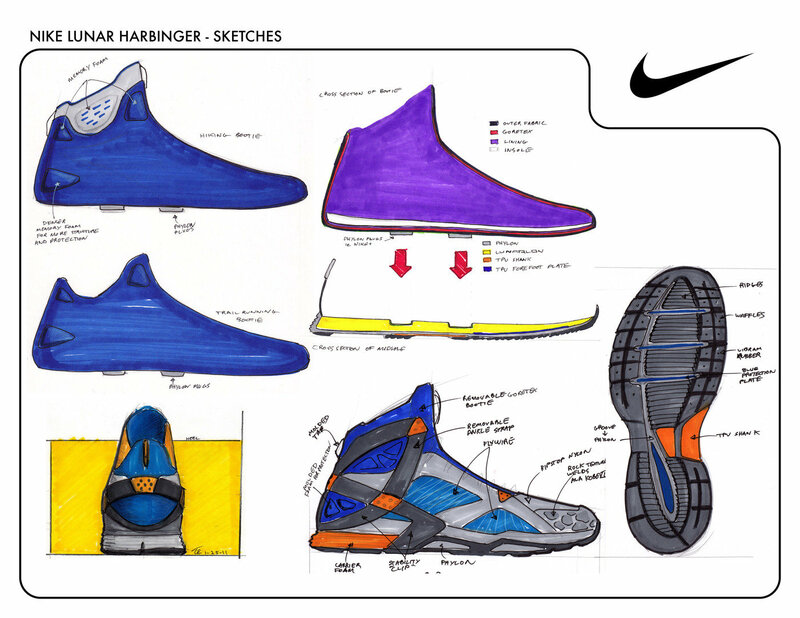 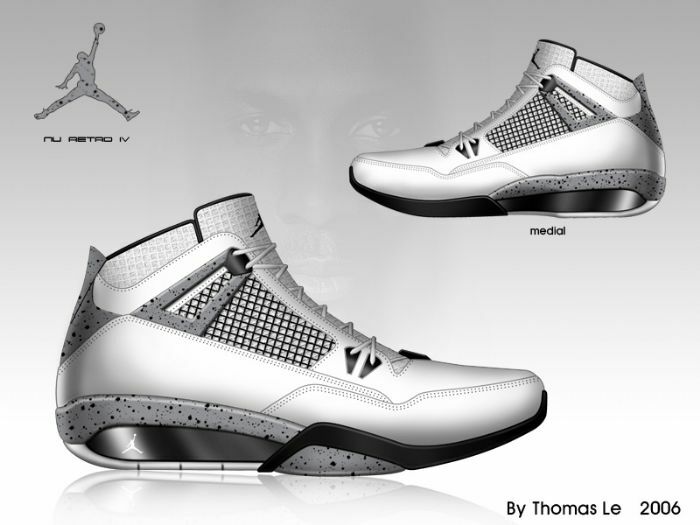 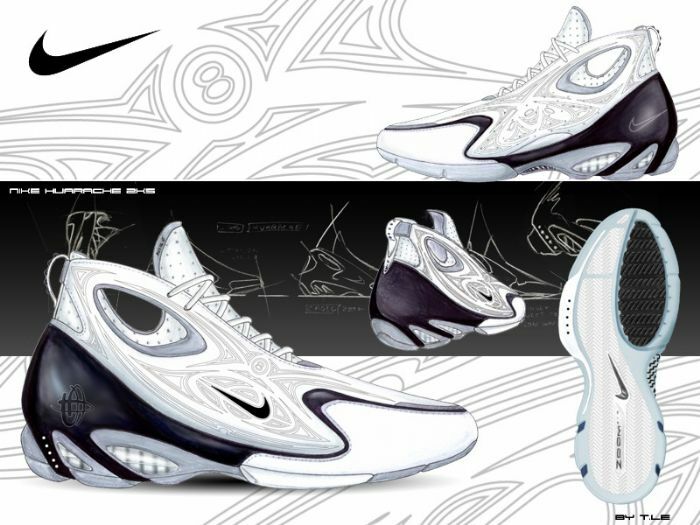 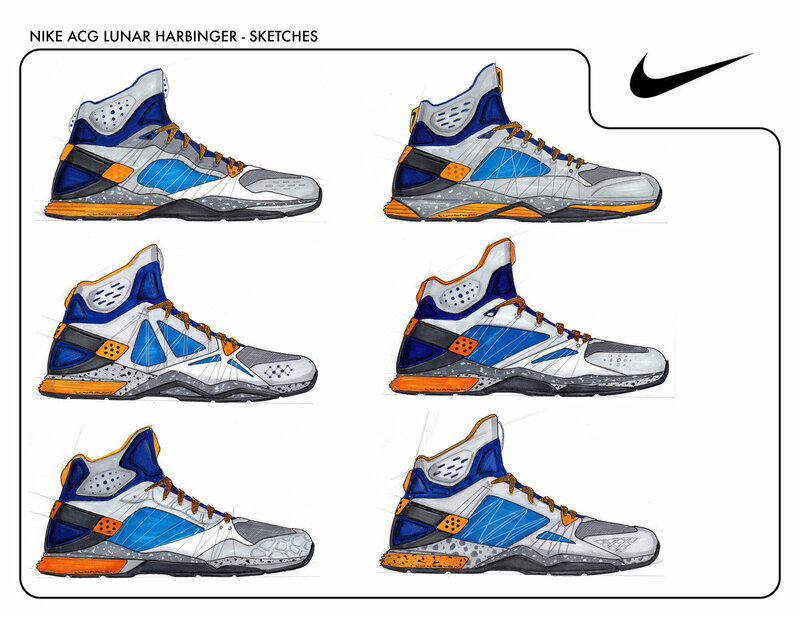 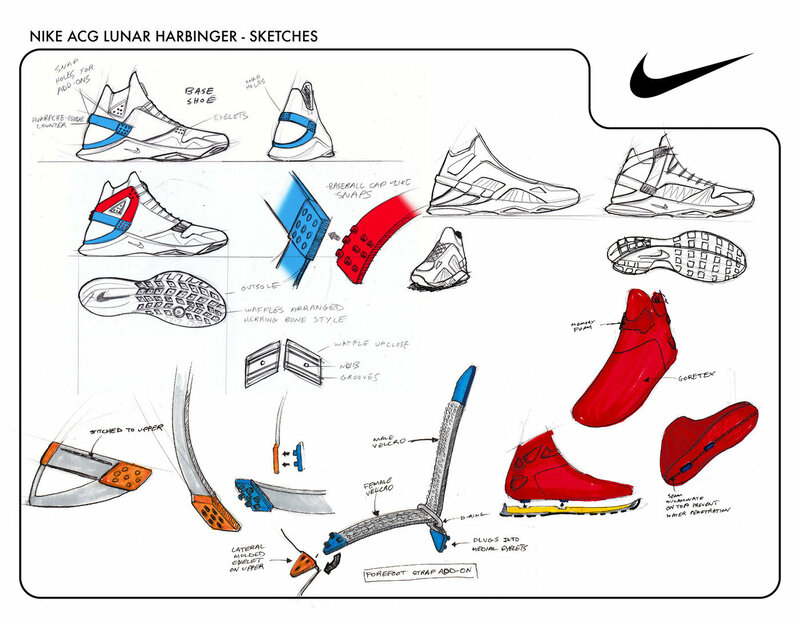 Nike Huarache 2k5 - Old rendering of what I thought the Huarache 2k5 for Kobe might look like. 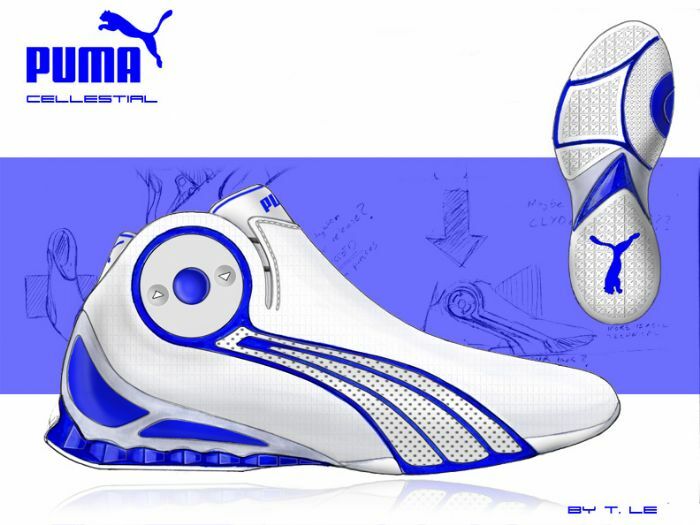 Puma Cellestial - A basketball shoe inspired by the iPod nano. 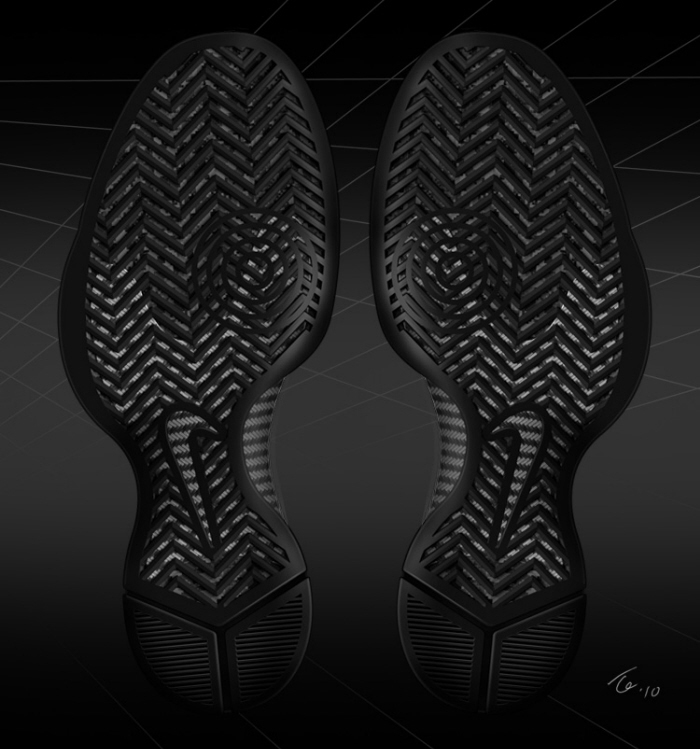 It was done for a Kicksguide contest. 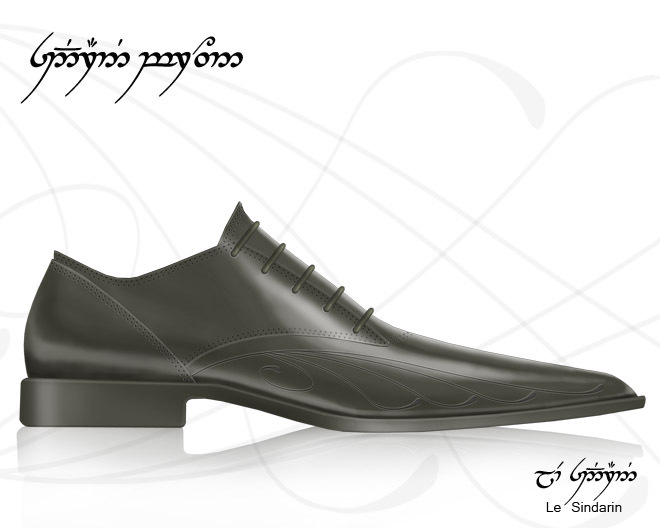 Le Sindarin - A dress shoe inspired by the elves from the Lord of the Rings movies. 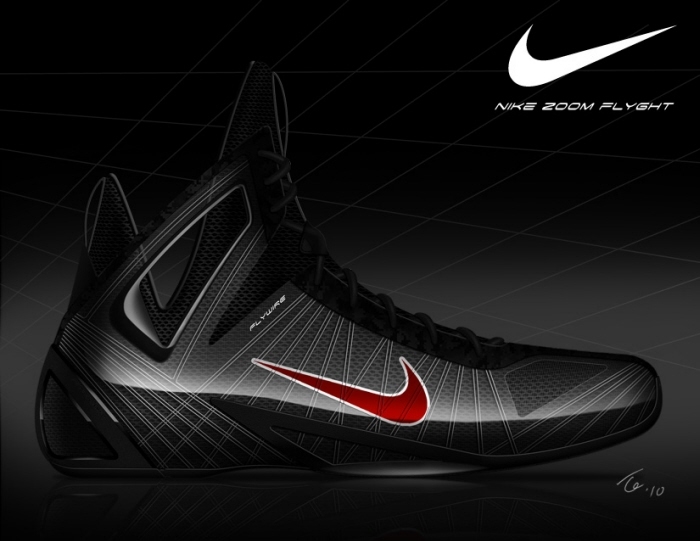 Nike Zoom Elite - Just an exercise done for a contest. 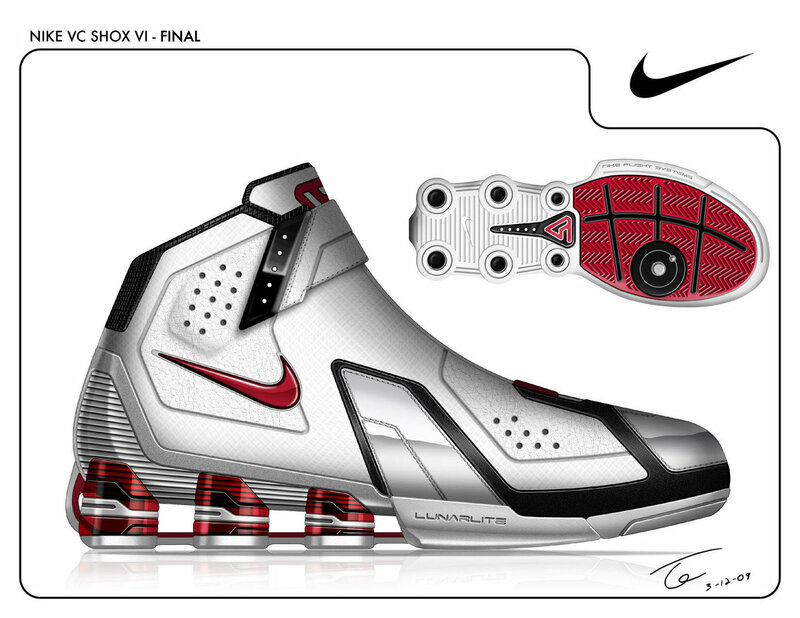 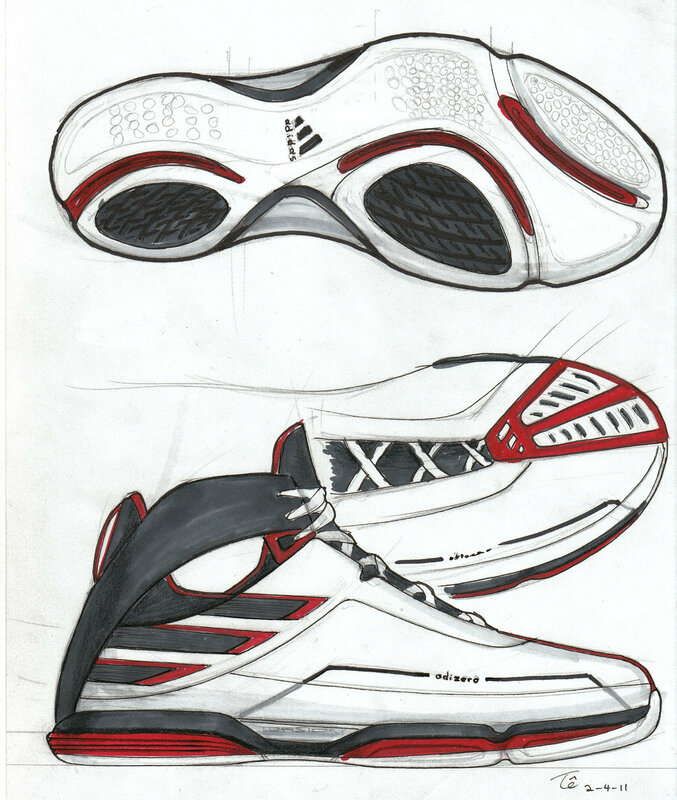 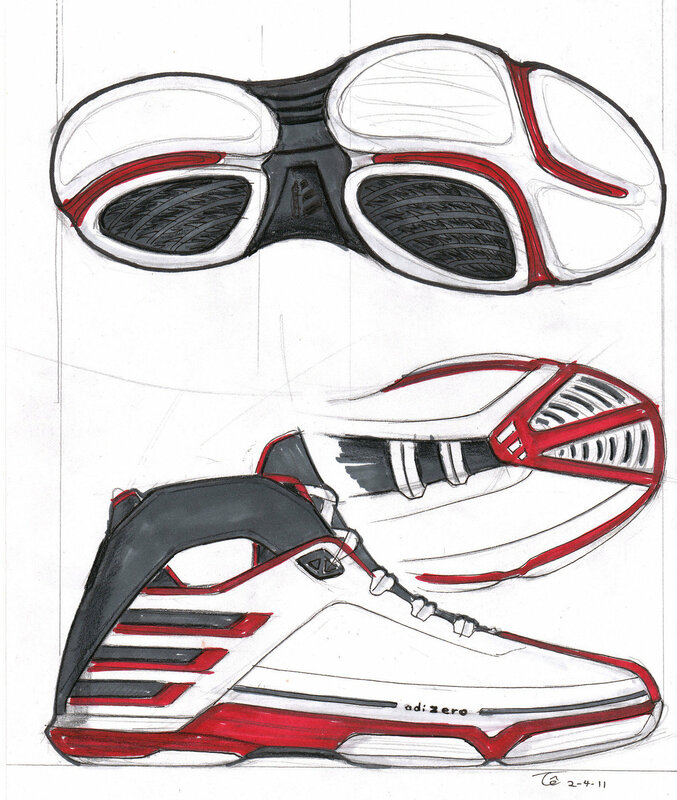 VC Shox VI - Old sketch that I revived. 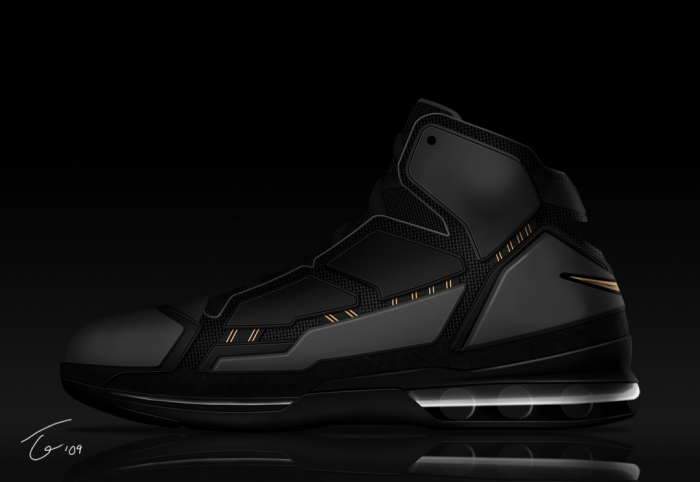 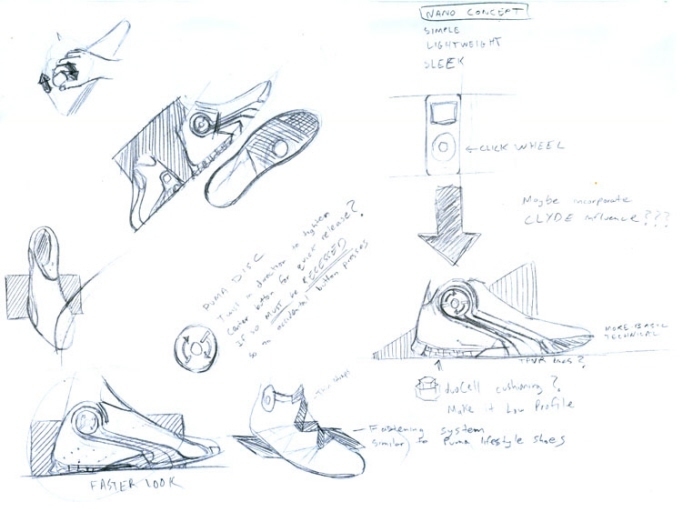 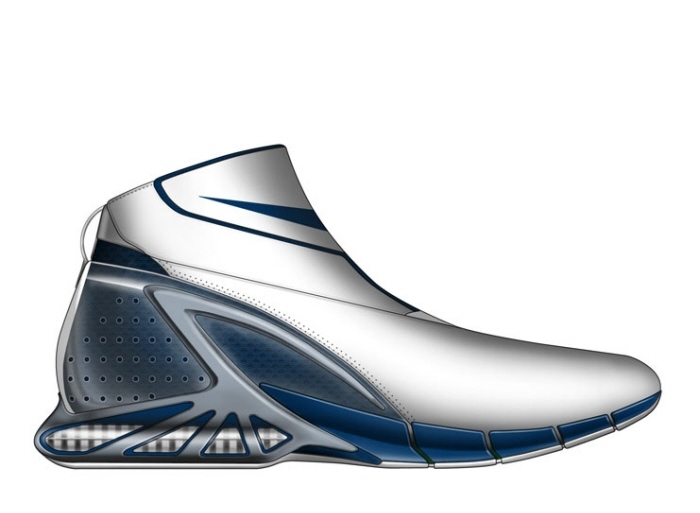 Nike Zoom Flyght - Old idea. 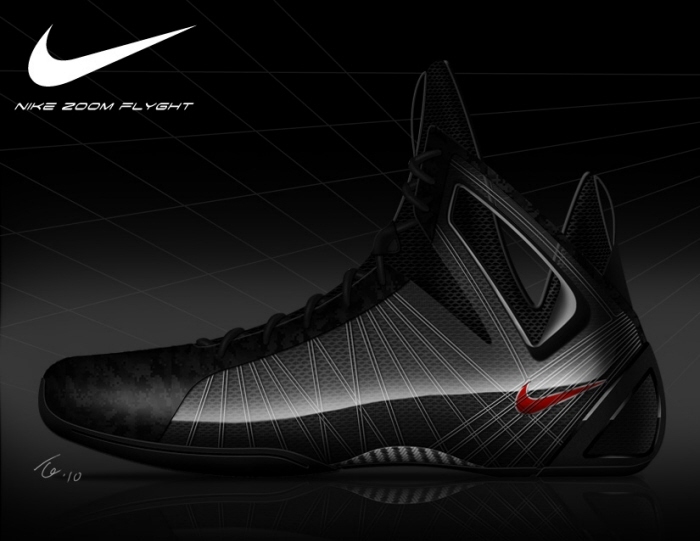 Culmination of past flight shoes. 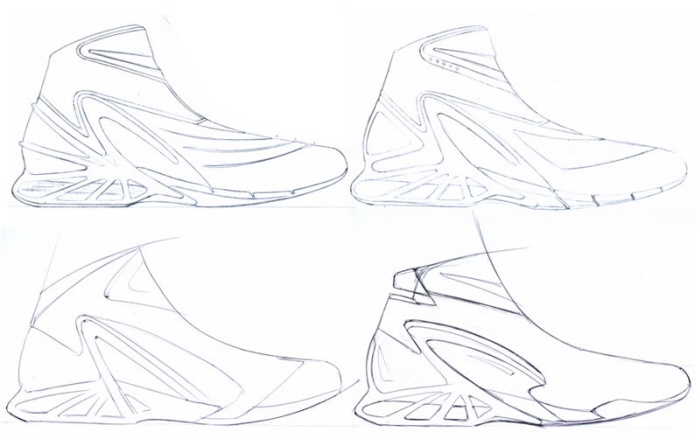 Nike ACG - Old idea about 2 older ideas. 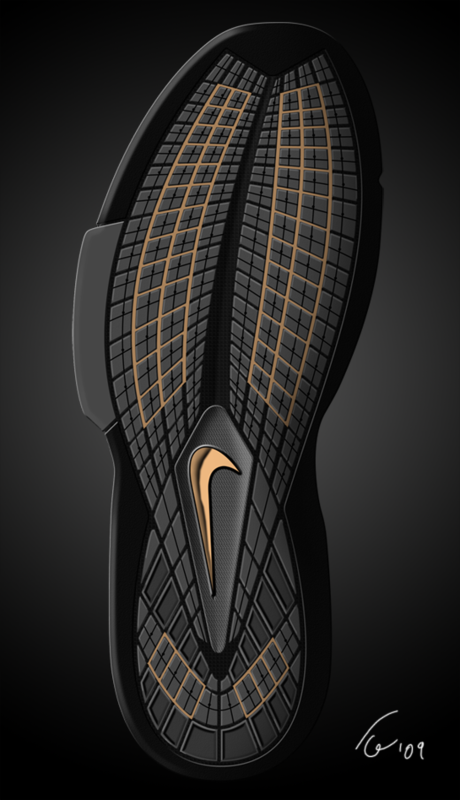 Love it...Great graphic and ad...Super! 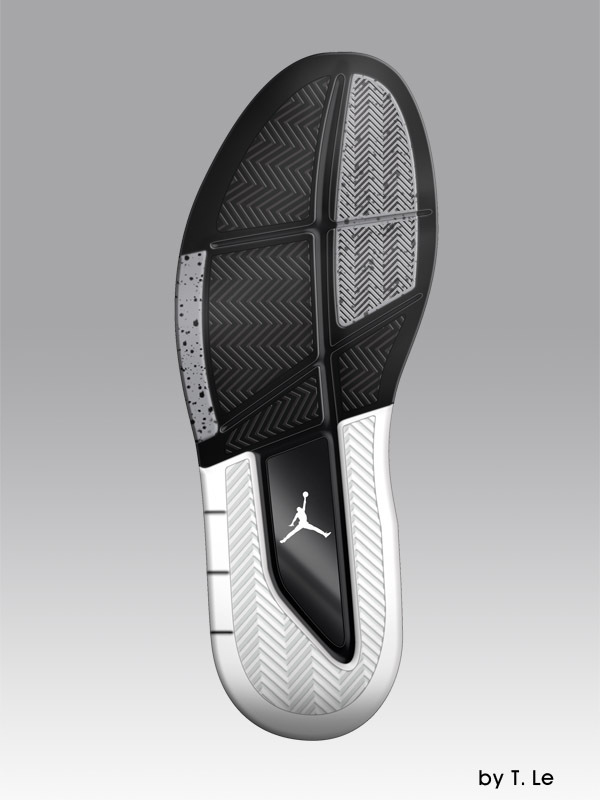 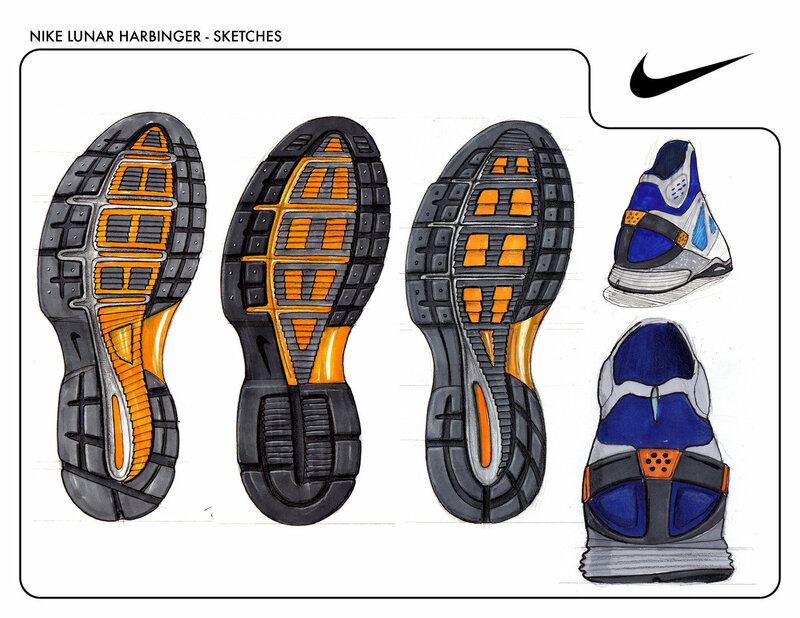 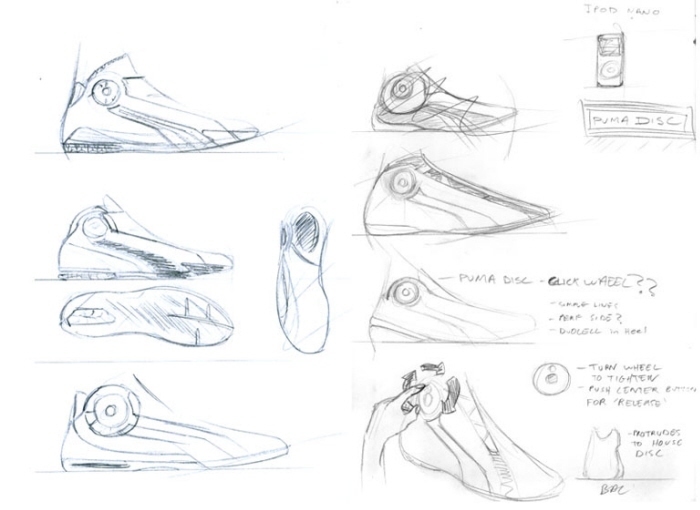 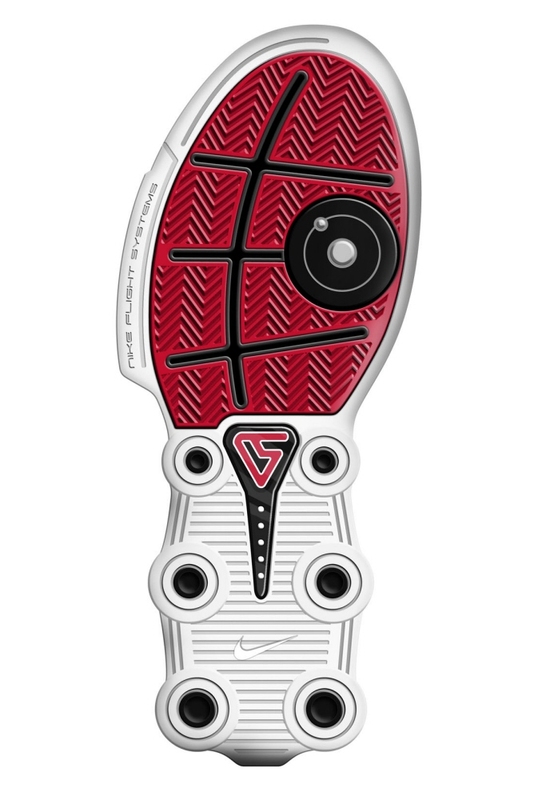 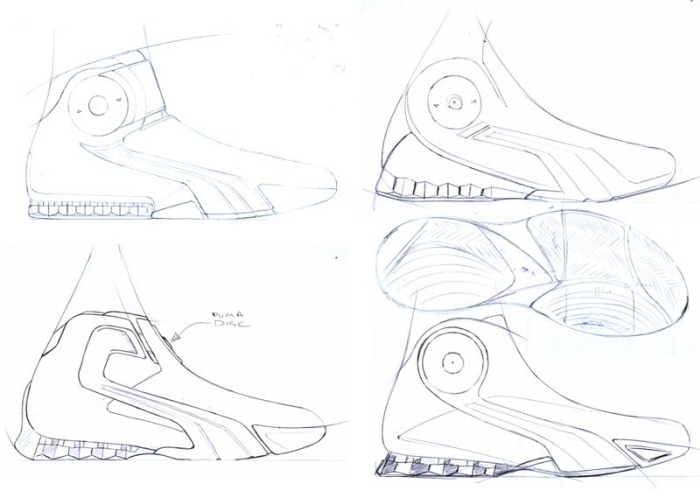 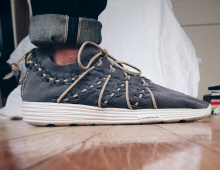 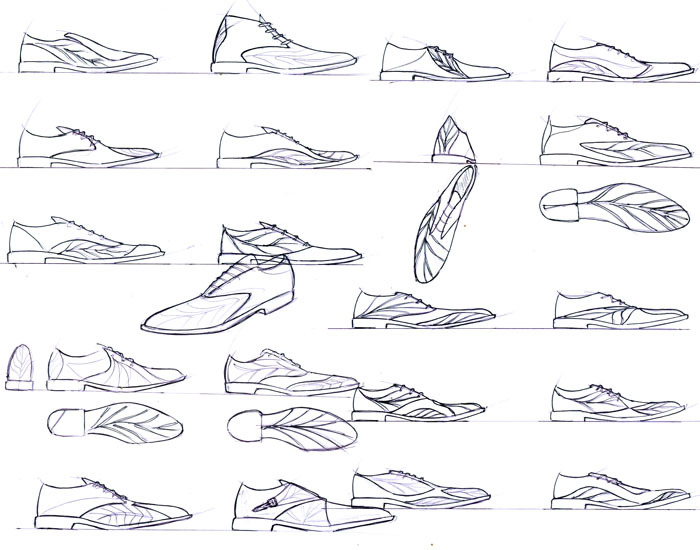 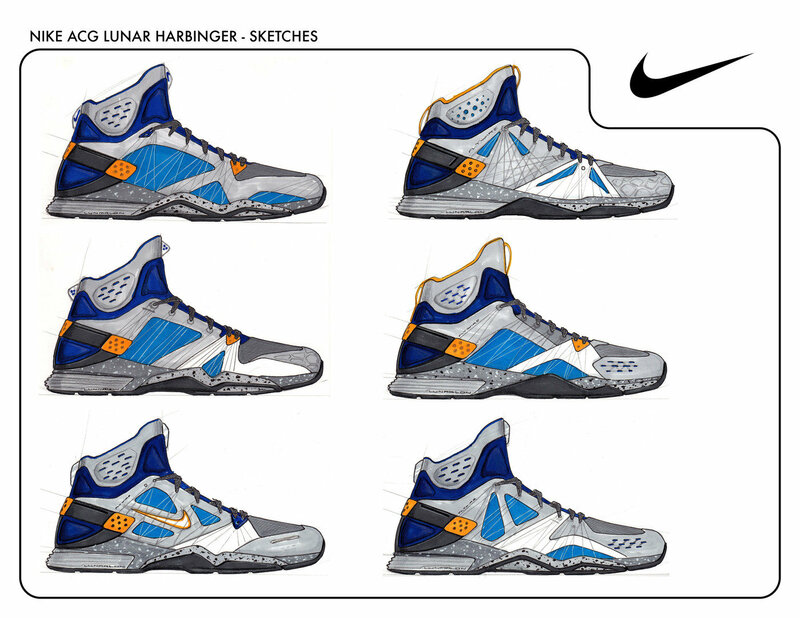 always love your outsole renderings! 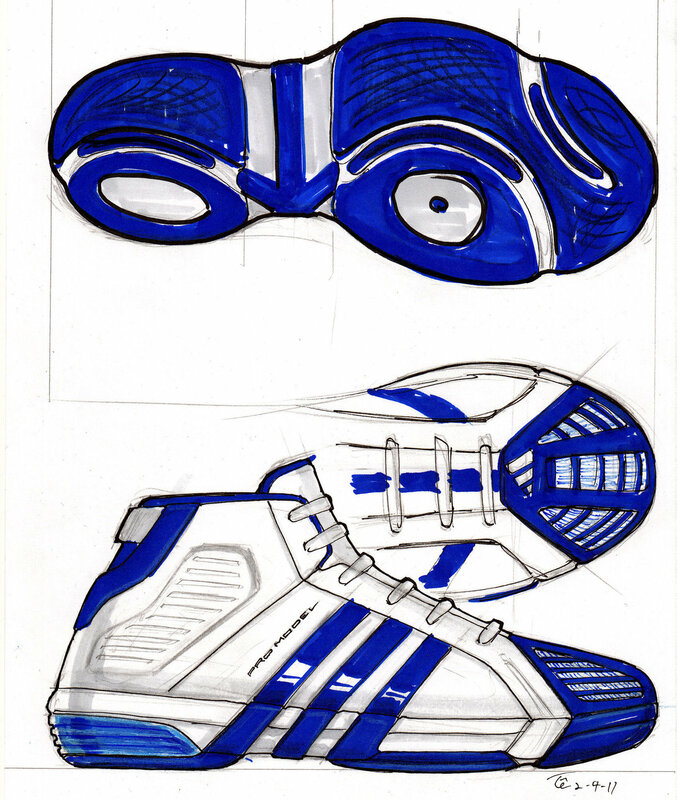 Always liked this sketch Thomas. 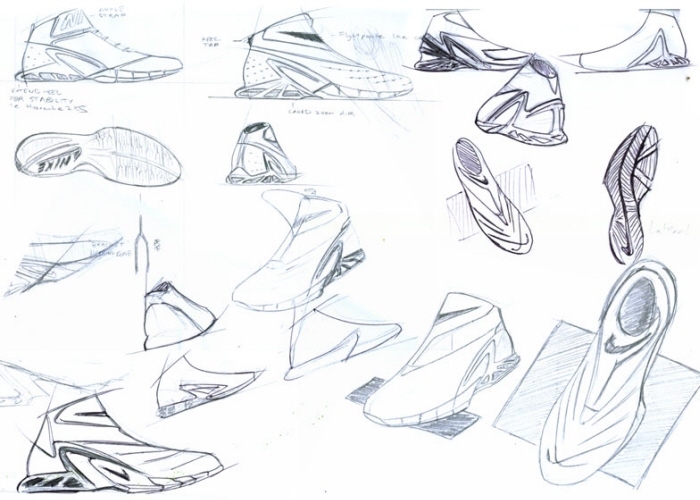 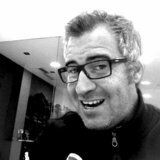 Thomas, you work are amazing! 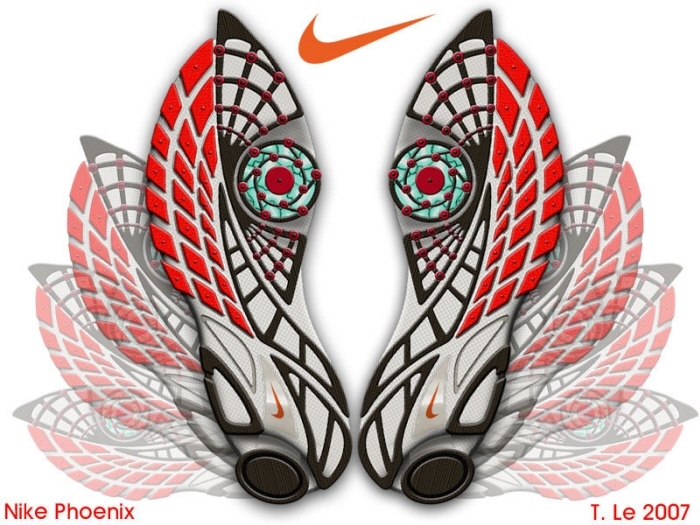 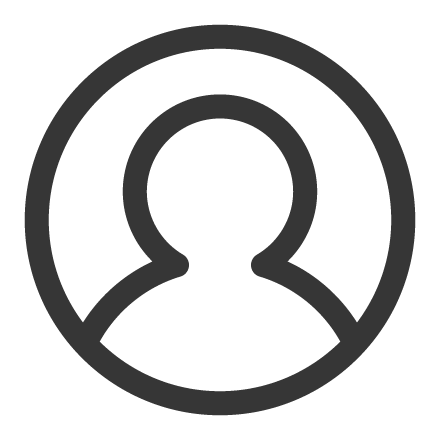 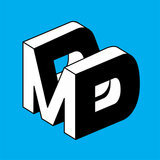 Was this done by Illustrator + photoshop?